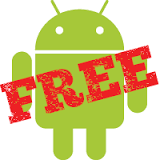 ← iOS Apps Gone Free for your OT mTool Kit! 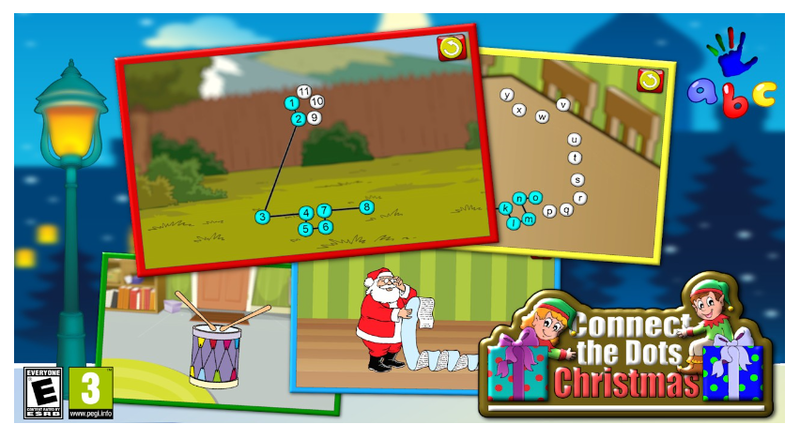 Kids Christmas Connect the Dots Puzzle (free) for Android devices. Basic connect the dots with a Christmas theme. Christmas Holiday Puzzle (free) for Android devices. 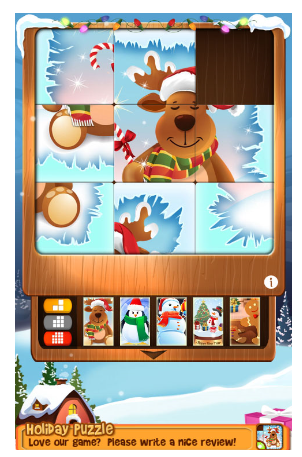 Play sliding puzzle with options of 2×2, 3×3 and 4×4 pieces with a winter holiday theme. A little holiday fun might make your spirits bright! This entry was posted in Android, Apps for OT's, Early Childhood, Free apps, Occupational Therapy, Primary Grades, Visual Memory, Visual Motor, Visual Perception and tagged Android, Free apps, occupational therapy, OT Apps, Visual motor apps. Bookmark the permalink.